Apart from the regular capsules, there are a lot of brands that have come up with a range of solutions in the form of shakes, powders, etc. to help you with better hair and skin. See what works for you, know the ingredients thoroughly just so that there are no side effects or allergies. Before you start taking supplements, run them by your doctor to be on the safer side. Why do you think we go through all of this despite thinking we are eating healthy? With changing lifestyle and considerable shifts in the environment, we are exposed to a lot more than our parents or their parents were about 40 years ago. The yield of our crops and nutrients in the soil are not half as potent as they were about 100 years ago. And that’s why all of us are battling chronic issues – from something as mild as acne or dull skin to life-threatening diseases that didn’t exist until very recently. How do we tackle this? To begin with a healthy lifestyle, we must get the sufficient minerals and vitamins in every way possible. Supplements come a long way in improving the overall health of your skin. Let’s talk about them today. Vitamin E is a fat-soluble nutrient found naturally in a lot of foods. It also acts as an antioxidant that protects your skin from damage by free radicals, pollution, and sun exposure. 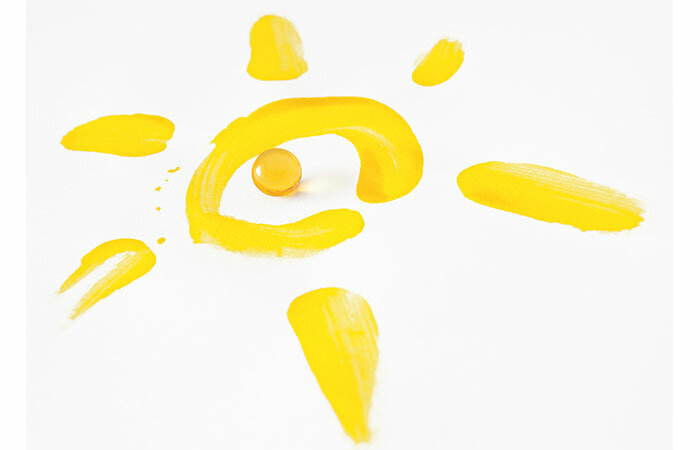 We know it as just vitamin E, but it is a combination of eight essential compounds. It helps prevents acne. It also improves blood circulation and unclogs blood cells. 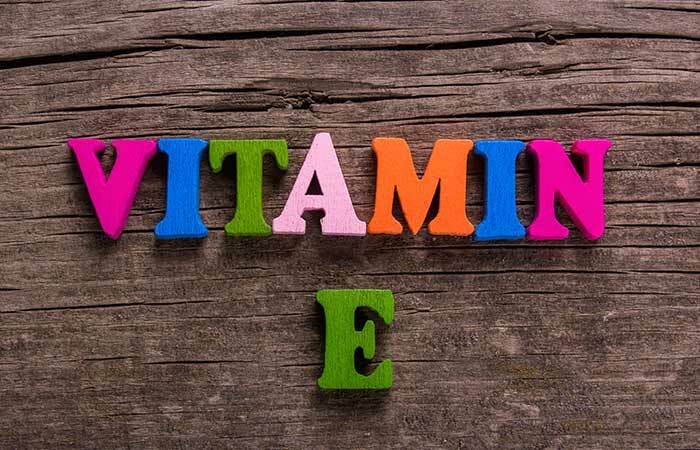 Supplements contain higher doses of vitamin E, so consult a doctor if you want to be sure of the dosage limits. Topical applications of vitamin C in the form of serums or eating foods enriched with vitamin C go a long way. But some of us do not get enough of it for various reasons, and it is one of the most recommended supplements. It boosts collagen production and contains antioxidants that repair skin damage. It is one of the most common supplements people take. It is also highly prescribed by doctors because the deficiency can create many issues. If you are in a place that doesn’t get enough sun, you will most definitely need this in high doses. Consult your dermatologist or physician before taking it, but pay a visit to the doctor before – especially if you see tiny white patches and pale and dull skin. When you see someone with radiant skin, you know their diet and lifestyle are on point. 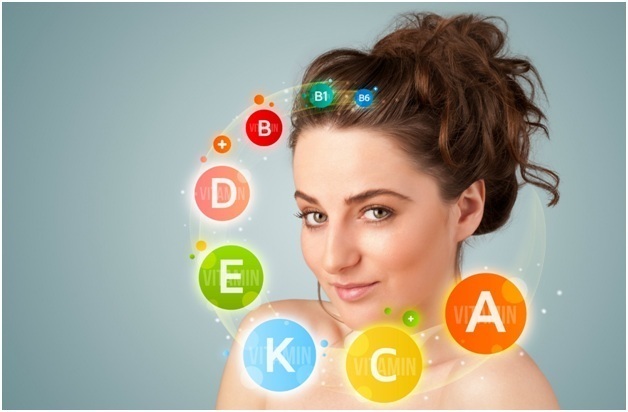 If you think everything is fine and yet have hair fall and dull skin, add B12 to your diet and observe the results. 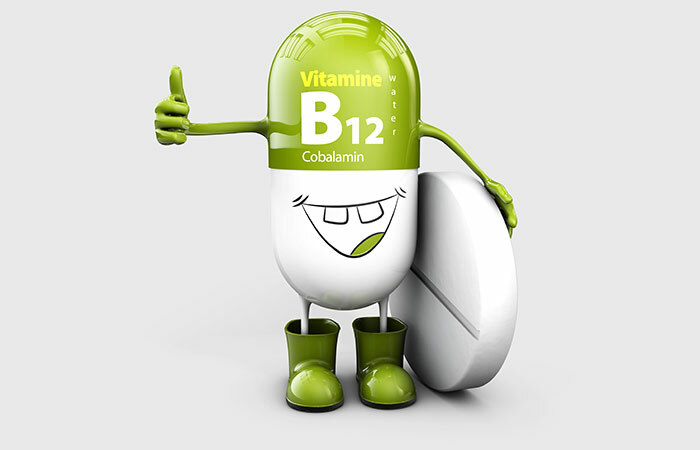 B12 promotes red blood cell formation and functioning of the nerves, reduces pigmentation, and treats uneven skin tone. Calcium deficiency manifests itself in the form of brittle nails, dull and dry patches, acne, etc. The deficiency also prevents the growth of new skin cells, making your skin lose its elasticity. Ensure you consciously add calcium-based foods to your diet. These include eggs, milk, nuts, and dairy products. However, this doesn’t cut it for women after 30. 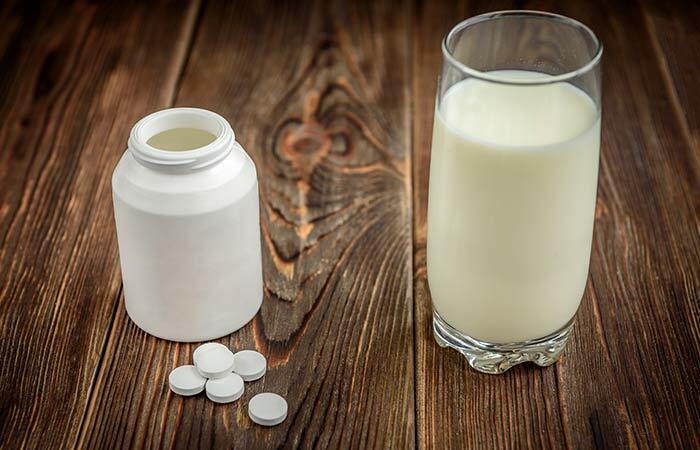 Taking calcium supplements is just as important as your skin and bones slowly start to lose their strength. Aging and pollution exposure deplete collagen production, thereby hurting skin health. 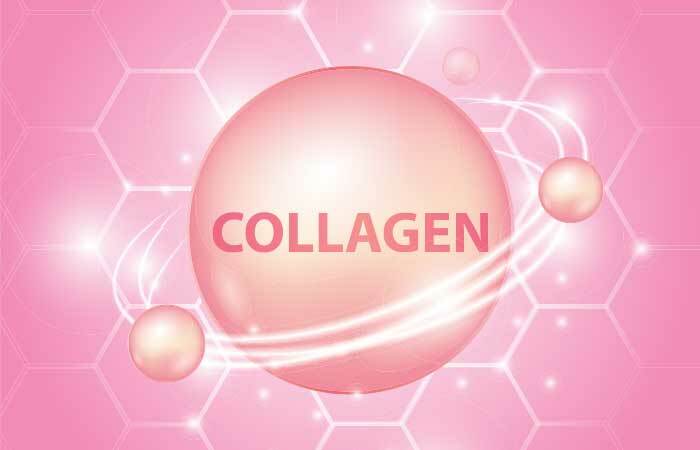 Orally ingesting collagen capsules comes a long way in counteracting the effects of anti-aging. 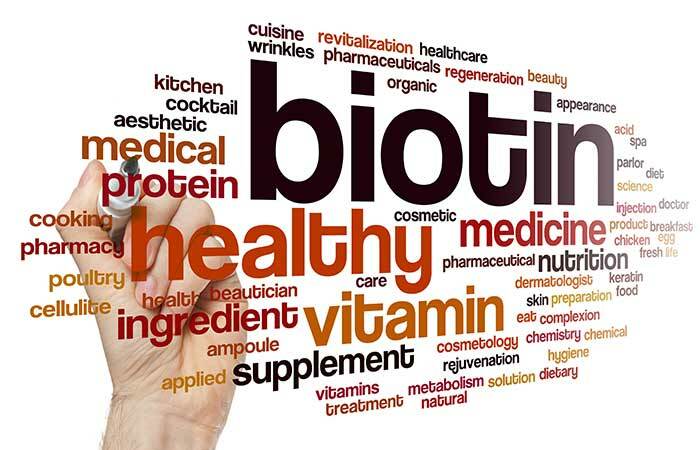 Biotin has a prominent role to play in giving you beautiful hair and skin. 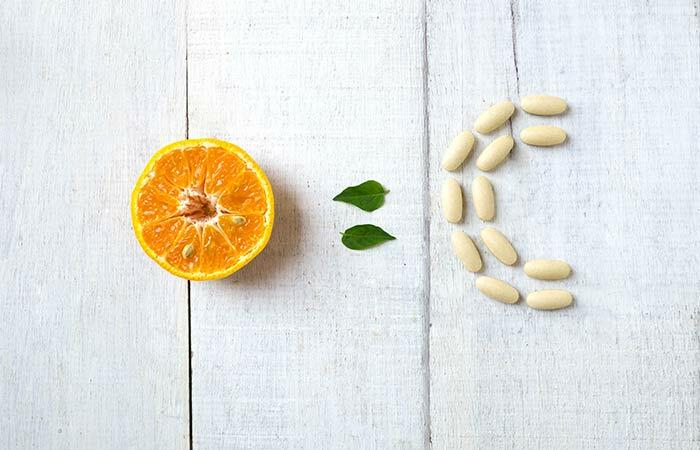 Biotin controls the death of skin cells, which is just as crucial for glowing skin. 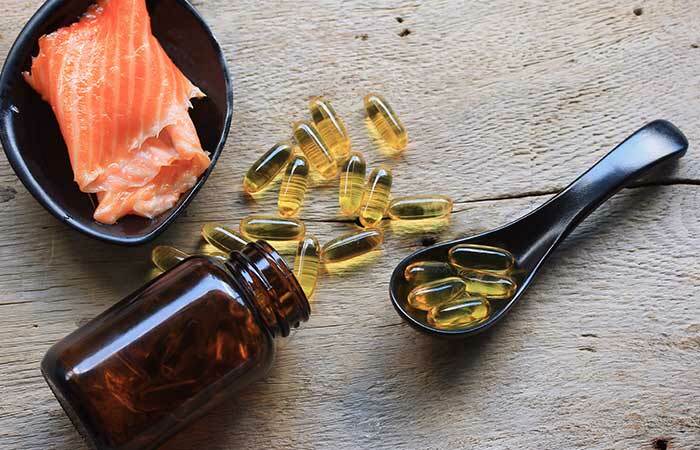 Fish oil contains omega-3 fatty acids that help treat acne, wrinkles, fine lines, and blemishes. Foods like eggs and avocado contain omega-3s, but they may not be sufficient most often. There is a fatty layer called phospholipid bilayer that holds moisture for a longer time. It makes your skin look younger and plump. Omega-3s work on this layer and can have a direct impact on your skin. Hyaluronic acid is an AHA found in most cosmetic products and has a significant effect on retaining your skin’s elasticity, viscosity, and hydration. Dry skin, wrinkles, and everything that comes with aging happen because the AHA production starts to decrease due to various reasons. 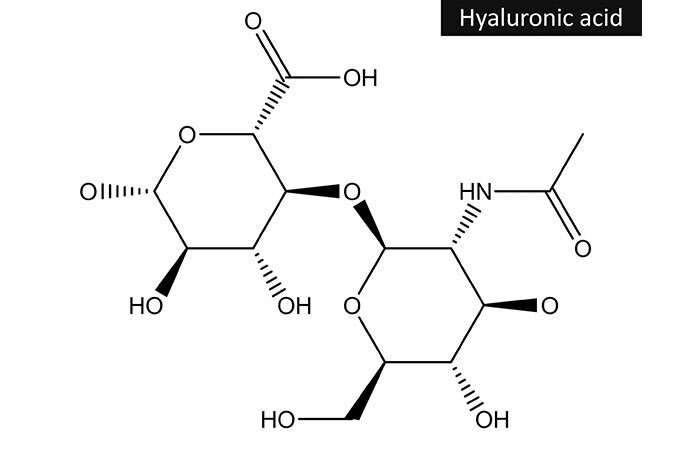 Ingesting hyaluronic acid has proved to delay signs of aging. A healthy gut means healthy skin. Harmful toxins sticking around inside your gut can have a direct impact on your skin and manifest themselves in forms of acne, inflammation, and dark spots. 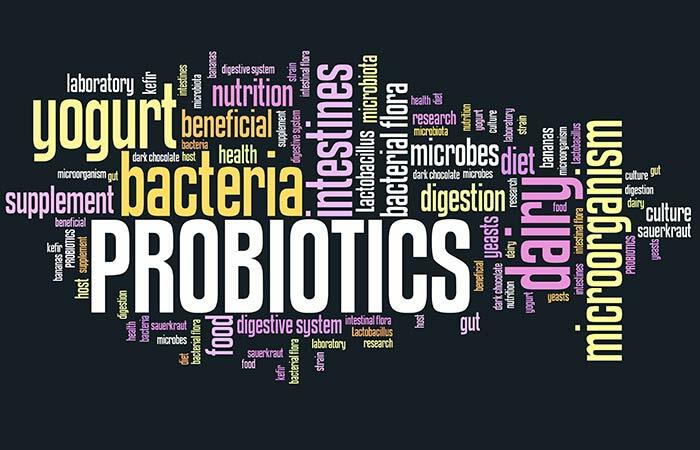 Probiotics are more than just yogurt – so adding them to your diet has proved to improve skin health .